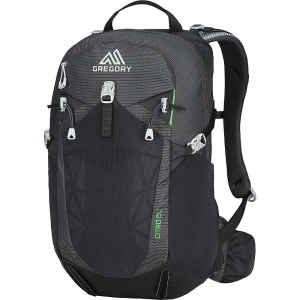 Gregory Backpacks & Bags Citro 30 Pack-Galaxy Black 778622576. VaporSpan free-flowing ventilation maintains your cool during he sun-baked valley approach and that means no damp cold feeling to spoil your summit. 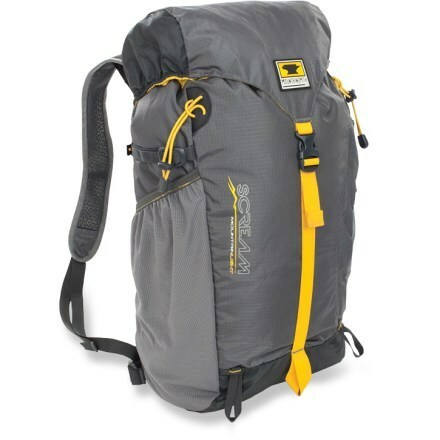 After scouring the internet in search of hidden hikes in your favorite mountain range, load up the Gregory Citro 30 Hydration Pack and hit the trail. 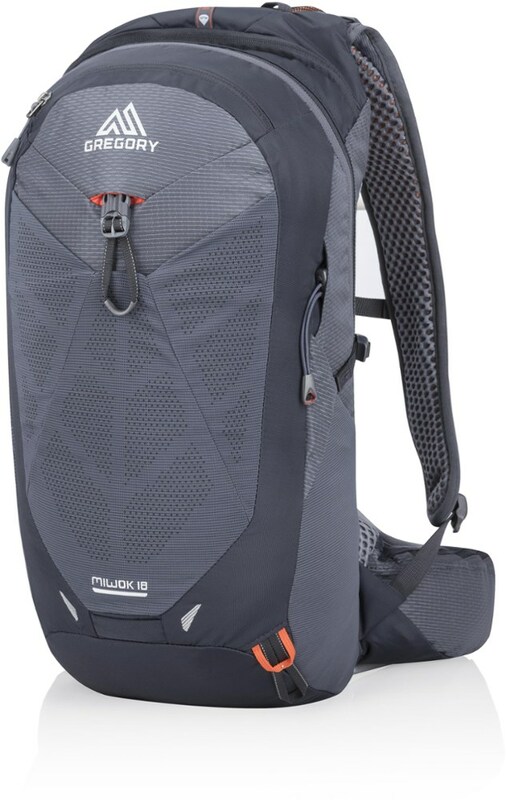 It comfortably hauls gear, food, and plenty of water while leaving ample room for spare layers, just in case the unpredictable mountain weather decides to pull a fast one on you. The VaporSpan back panel offers free-flowing ventilation that keeps you cool during sun-baked approaches and won't leave you cold and damp when you reach the windy summit. VaporSpan also utilizes a unique leaf-spring lumbar design that's designed to fit your lower back for a supportive and comfortable fit. 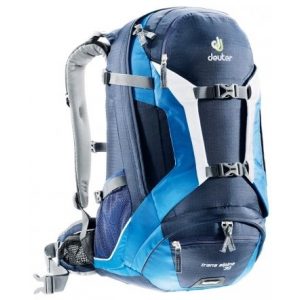 An included three-liter reservoir keeps plenty of water within easy reach, and the SpeedClip mounting system keeps your supply from sloshing around as you trek. 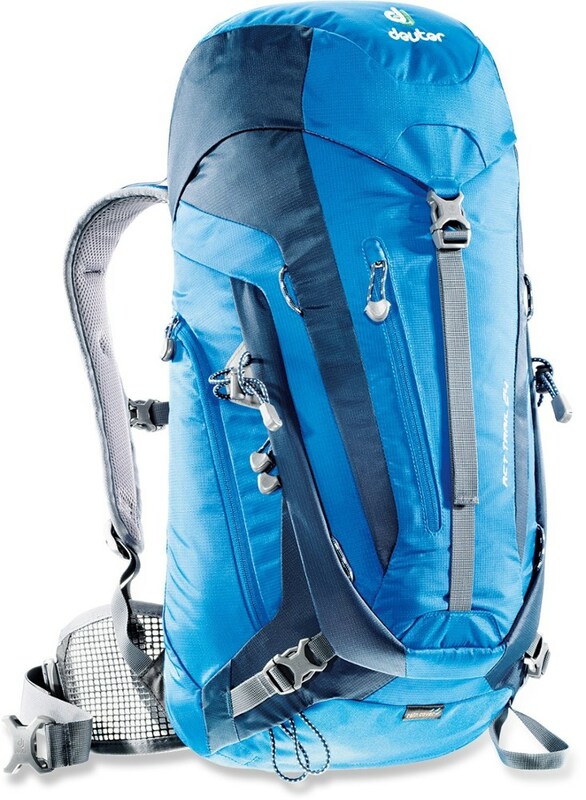 Study the trail map, get your gear straight, pack up the Gregory Citro 30 and bag the sneaky peak next door to your local tourist-trap hike. 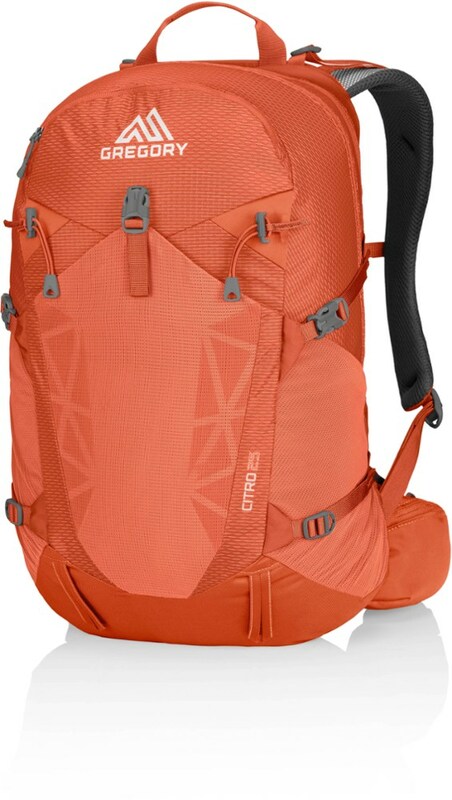 The Citro 30 hauls gear, food, and water, with ample room left over for layering as you gain altitude. Vaporspan free-flowing ventilation maintains your cool during the sun-baked valley approach, and that means no damp, cold feeling to spoil your summit.